Want to Start an Auction War? With that said, the Allen Team is proud to once again be a sponsor of the Edmondson Elementary Mardi Gras carnival. We’ve got some great company! This year’s sponsors include Franklin Synergy Bank, Epic Yoga, National Tire and Battery, Silver Steer and Company, Brentwood Children’s Clinic, Brentwood Blaze, and Mapco. And some more exciting news, our auction is online this year. That means that if you are reading this blog, you can bid. If you live nearby, you can pick your items up. If you are out of town, there are shipping options. So, what are you waiting for? Please visit www.eesauction.org to register and start bidding now (auction ends Sunday evening at 10 p.m. so don’t delay or you’ll miss out). EES Mardi Gras chairs, co-chairs, volunteers, teachers, staff, etc… have been working around the clock for quite some time. They have secured some amazing auction items, including pre-release tickets (yes, pre-release) to Tim McGraw’s Shotgun Rider Tour, which is his first Nashville solo concert in six years. Below are the top trending items at the time of this post— But before I close, I have to give a shout out to my amazing and talented friends (who are celebrities to me) and I appreciate their donations so very much — please check them out and consider bidding. 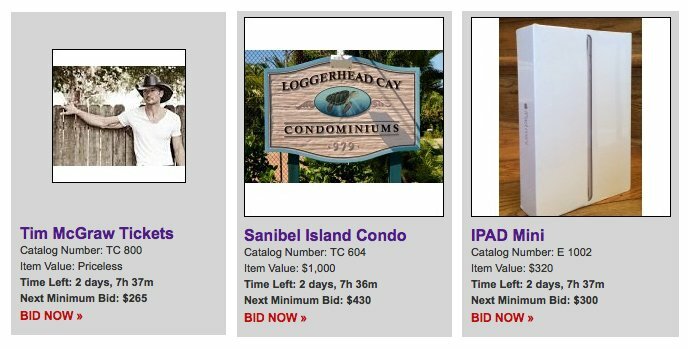 The auction runs through Sunday, March 1st at 10:00pm. Please share the auction link on Facebook or with friends and family! 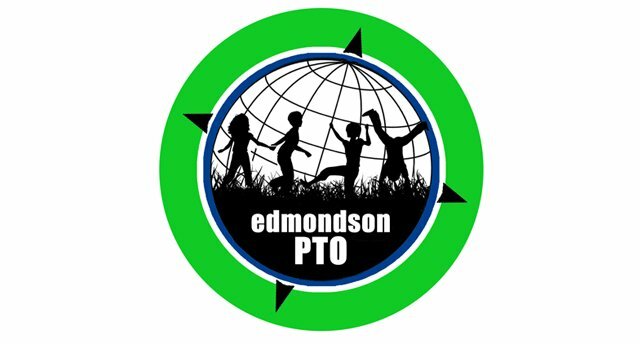 Item pick up is Monday, March 2nd from 8:30am-6:00pm at Edmondson Elementary, Or, if you need me to get your items, please let me know. Would be glad to extend some southern hospitality to support our school.